TRG is the oldest, largest, and most experienced scrap metal processor in the state of Arkansas. 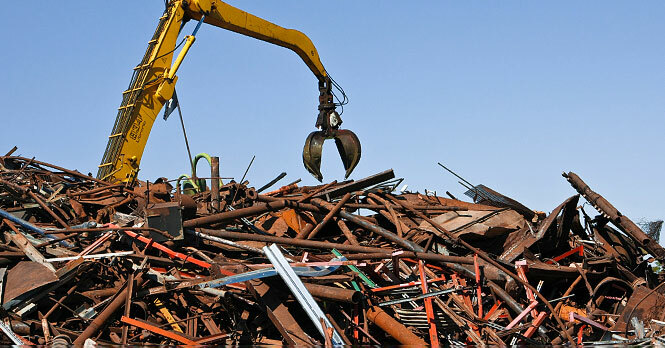 Our scrap metal recycling yards purchase ferrous and nonferrous scrap metal of all grades from manufacturers, smaller scrap yards, demolition contractors, and individuals. 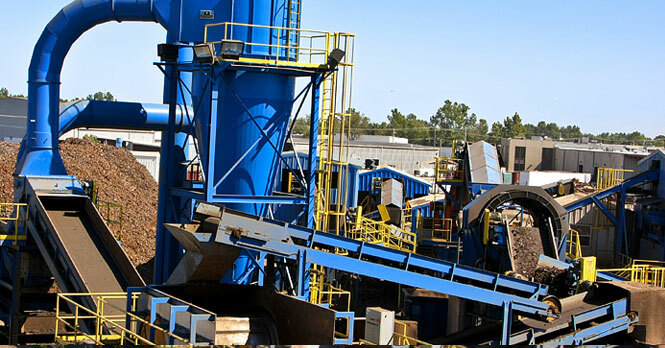 The scrap is then processed, sorted and prepared at our facilities for sale to large steel mills, brokers and exporters across the country and internationally. 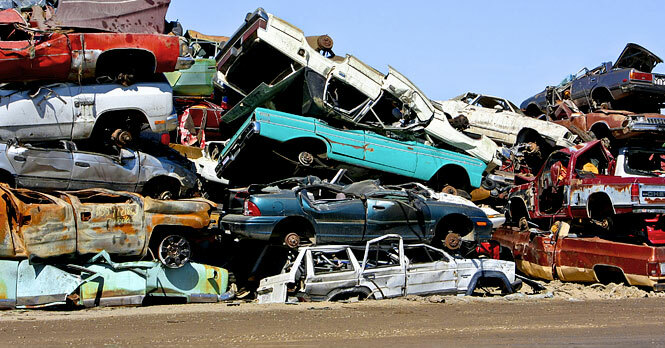 With numerous scrap yard locations spanning the entire state and a history of over 120 years of Scrap Metal buying and selling, our efficient scrap management programs ensure a level of service far beyond expected industry standards. You haul it in, we'll unload it for you. Our customers don't have to get out of their cars except to get paid by our helpful team. Let us do the work for you. TRG offers on-site container and removal services. With over 800 trailers and containers as well as our own fleet of trucks, pickup and delivery is easy. A leader in Automobile Recycling, TRG's car crusher & state-of-the-art commercial shredder recycles thousands of cars per month. TRG contributes to efforts to use renewable energy, reduce pollution and encourage recycling across the state of Arkansas and beyond it's borders.